The inflatable bouncy castle a classic bouncy. Every birthday needs an inflatable bouncy castle. It is the perfect bouncy for your kids. Your prince or princess will be so happy with their very own castle! This Bouncy Castle Rentals is the most gender-neutral bounce house for rent. 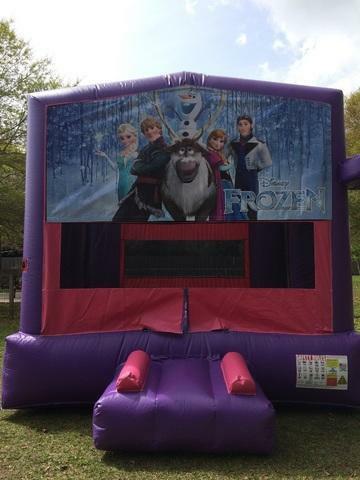 Rent a castle for a school carnival, church event, or backyard birthday party on the Mississippi Gulf Coast. It is great because it is primary colors and fits any themed party or celebration!